Cao svima! 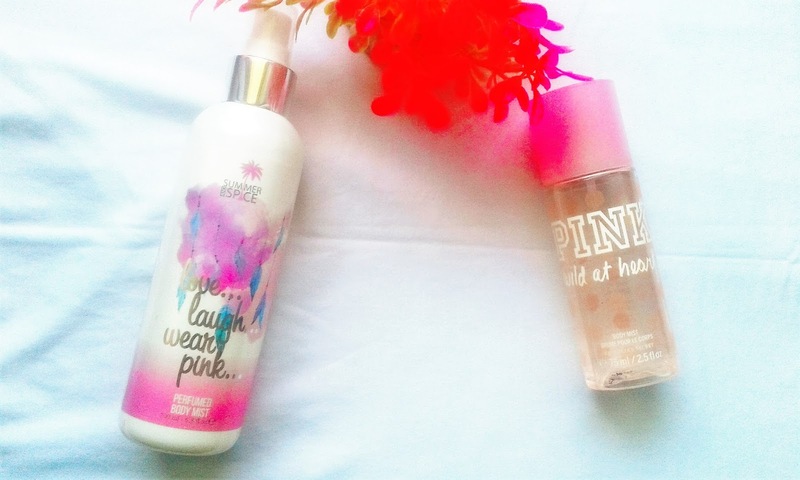 Prvi body mist je Victoria’s Secret iz PINK kolekcije (nije bitan bas ovaj miris nego generalno VS mirisi) i stvarno je fenomenalan , ali necu puno pisati o njemu, jer sam sigurna da vec znate VS body mist-ove, a i nazalost ih nema u Srbiji! 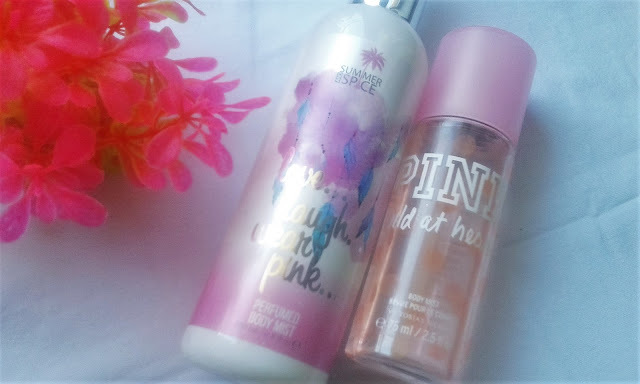 :-( Ali zato sam pre nedelju dana otkrila ovaj fenomenalan Summer Spice body mist, i bukvalno sam opsednuta njime!! Koristim ga kao luda :-D Ja ne znam da opisujem mirise, ali ima sladkast miris meni mirise na vanilu i secer! Definitivno moram da probam jos neke njihove mirise. p.s. Jako mi se dopada sta pise na bocici! Hi everyone! 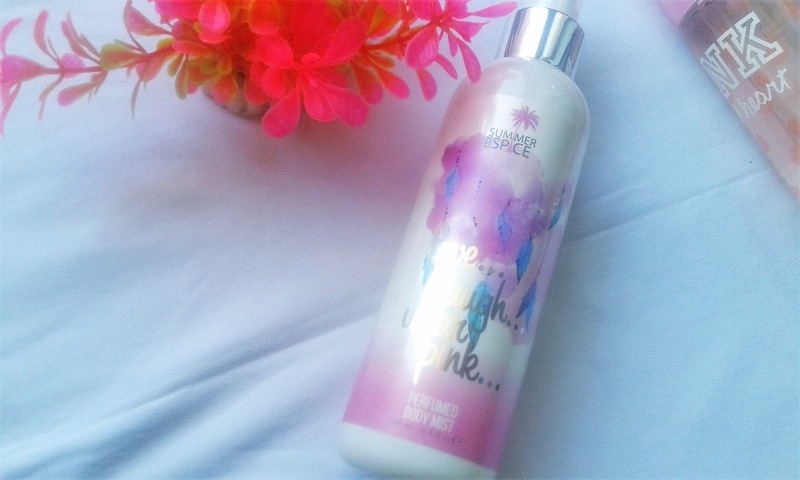 The first body mist Victoria's Secret PINK collection from the (not really important but in general this fragrance smells VS) and it's really amazing, but I will not write much about it, because I'm sure you already know VS body mist-this, and unfortunately they are not in Serbia ! :-( But because I long ago discovered this fantastic Summer Spice body mist, and I literally obsessed with him !! I use it like crazy :-D I do not know how to describe the smells, but it has sweet smell menu scents of vanilla and sugar! Definitely I have yet to try some of their fragrances. P.S. I really like what it says on the bottle! 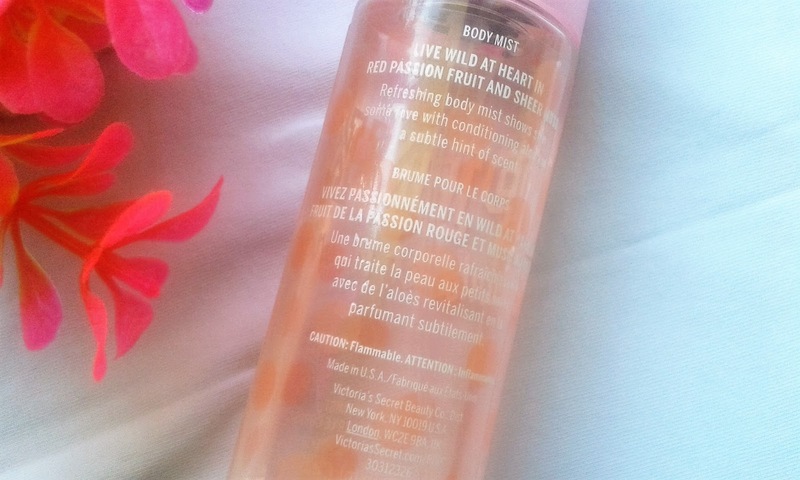 Live wild at heart in red passion fruit and sheer musk. 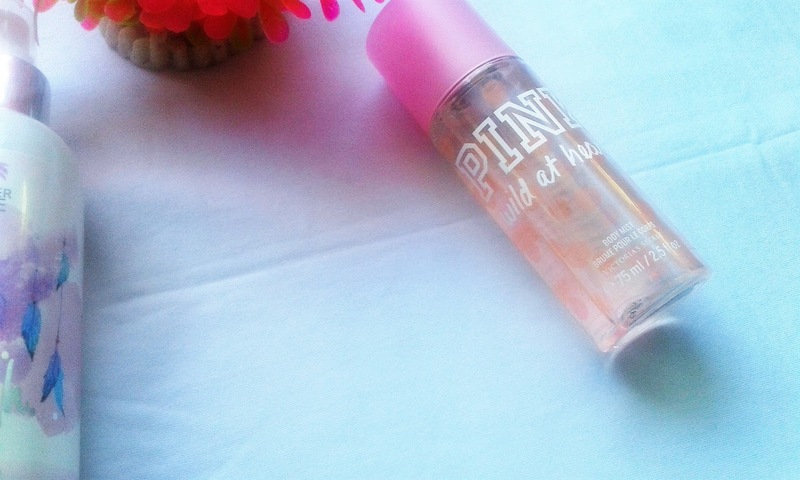 This refreshing body mist from our Victoria’s Secret PINK collection shows skin some love with conditioning aloe and a subtle hint of scent. Spray on day or night. 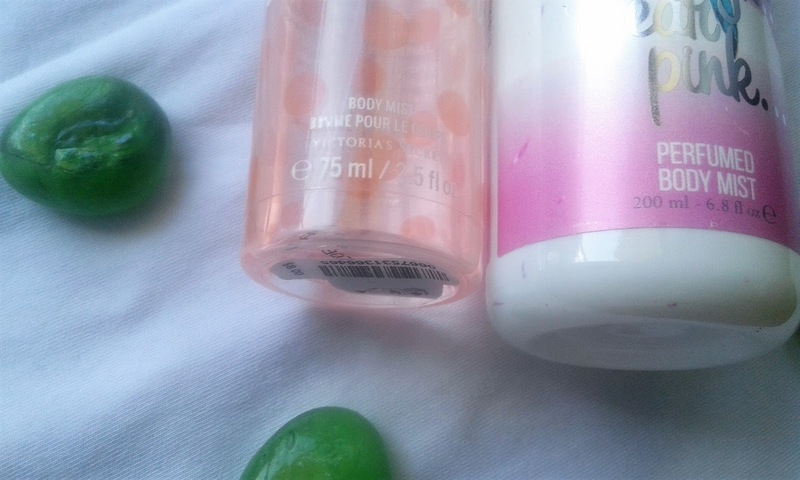 TIPS & TRICKS: For longer-lasting fragrance, layer with Wild at Heart Body Lotion or Luminous Body Butter.